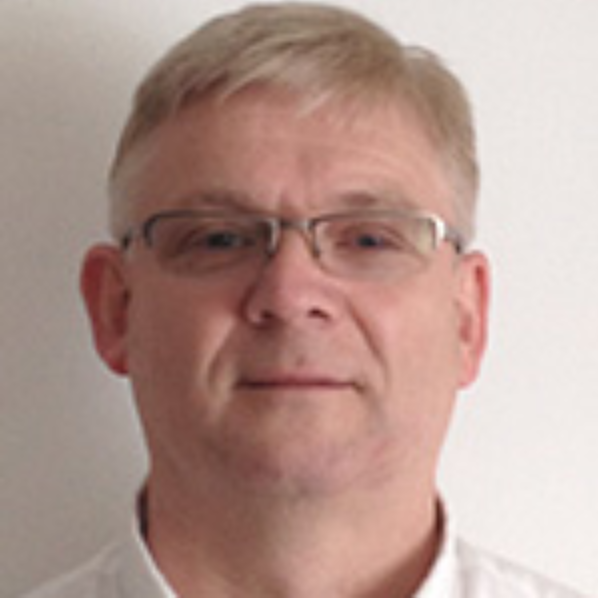 Paul Beckett joined AI Therapeutics as Senior Director, Drug Discovery in August, 2013. He is an internationally experienced medicinal chemist and drug discovery leader with a background in emerging biotech/pharmaceutical companies. He played a prominent role in the establishment of British Biotech Pharmaceuticals, the UK’s first publicly traded biotech company, where he contributed extensively to the discovery of the matrix metalloproteinase inhibitor BB-2516 (Marimastat, reached Phase III clinical trials in cancer) and the antibacterial agent BB-83698 (first-in-class to enter human clinical trials). As Director of Chemistry at Cara Therapeutics, he built the medicinal chemistry department from inception and initiated the discovery of a novel series of orally bioavailable, peripherally restricted, cannabinoid receptor agonists for the treatment of pain, as well as overseeing several other early stage projects. Most recently with the Institutes for Pharmaceutical Discovery, Paul was involved in multiple successful projects including the discovery of a novel series of arginase inhibitors with broad therapeutic potential. He is named as inventor on over 40 issued US patents and is an author on 35 scientific publications.